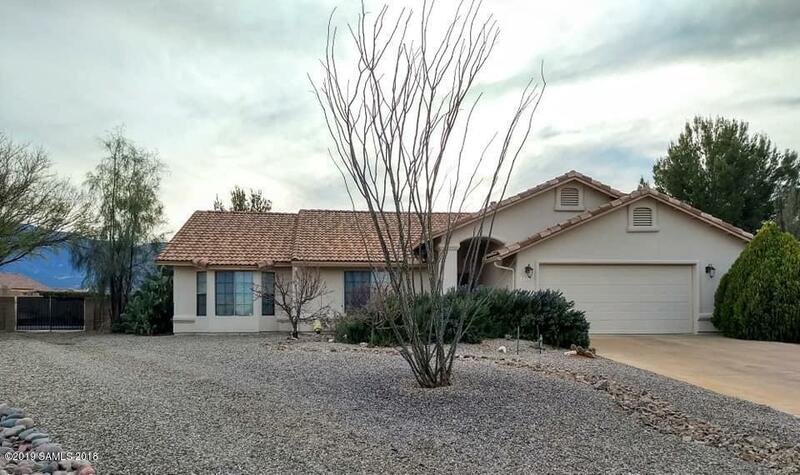 Best home in the desirable Canyon de Flores neighborhood - a very large lot, with amazing mountain views, in the rear of the cul-de-sac!Walk into the open living area with beautiful tile floors. The split floor plan adds privacy. 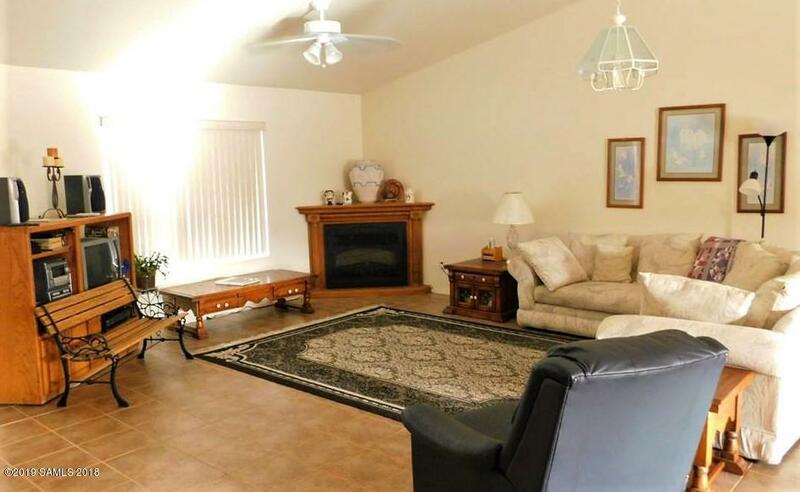 There are multiple bay windows in the house that take advantage of the Arizona sunshine. Enjoy your backyard retreat under a covered patio. Entertain guests in the oversized backyard - complete with mature trees, basketball court, and horseshoes! 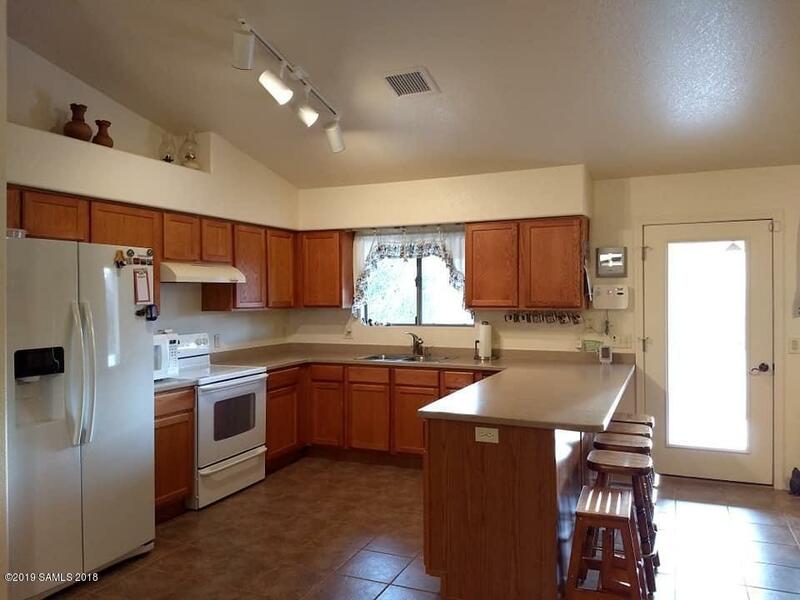 Bring your toys home with the extra garage space, and an RV gate. 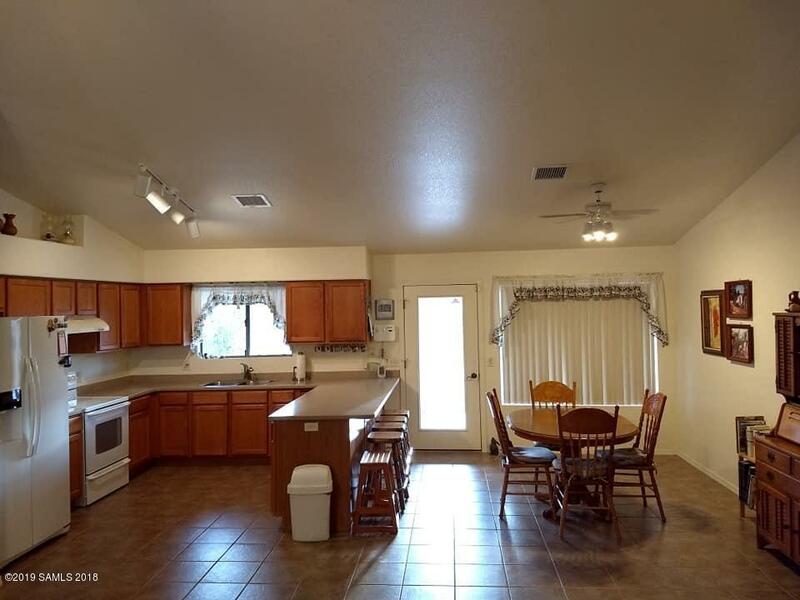 Listing provided courtesy of Charity Plumb of Keller Williams Southern Arizona (Sv). © 2019 Southeast Arizona Multiple Listing Service, Inc. All Rights Reserved.